Lots of content in your Shared Folders? 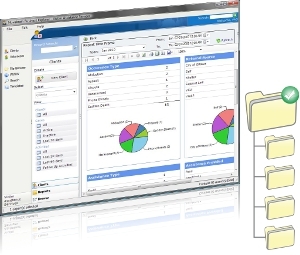 Novabrain solutions can help your organization be successful with your file servers. Send email to webmaster@novabrain.com with questions or comments about this web site. Copyright © 2003-2010 Novabrain Technologies Inc.